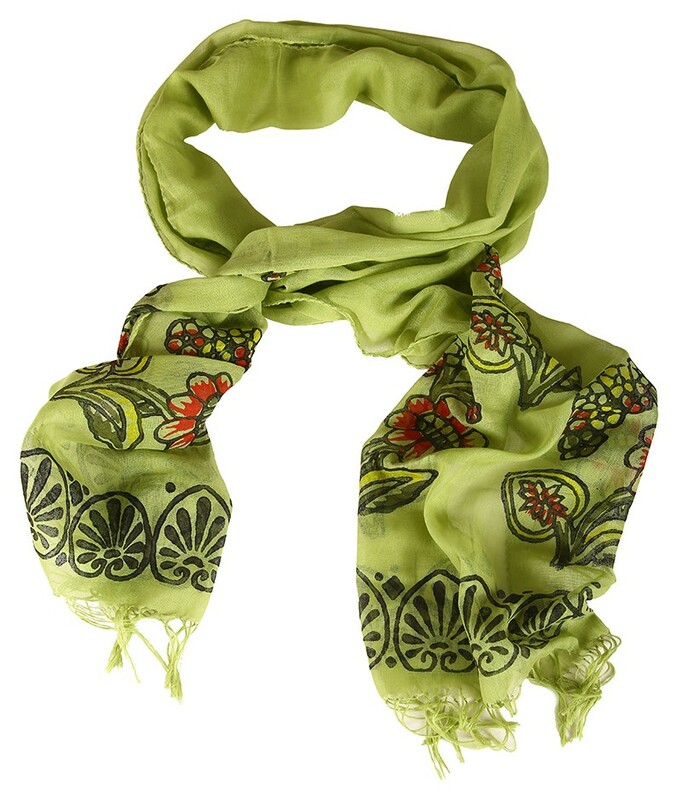 Hand painted scarf is designed and produced by the artist Yurdanur Ucar by the block printing technique. 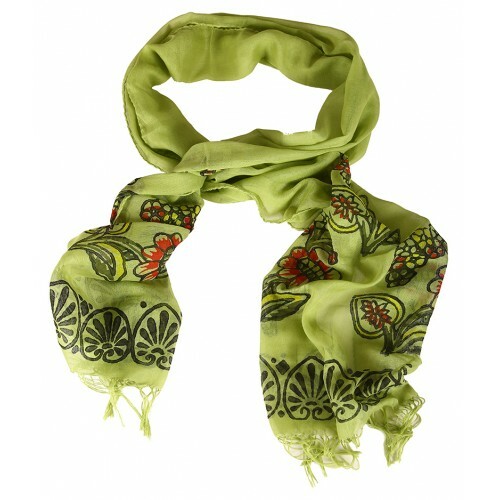 The main characteristic of Tokat block printed products is the “Elvan” printing technique. In Elvan printing technique, a separate pattern is used for each color.